Grimsby has been revealed as the betting shop capital of Britain, according to research. The North East Lincolnshire town topped the likes of Darlington, South Shields, Huddersfield and Blackpool, and can now boast to be the punting hotspot of the UK with 6,721 people per betting shop. 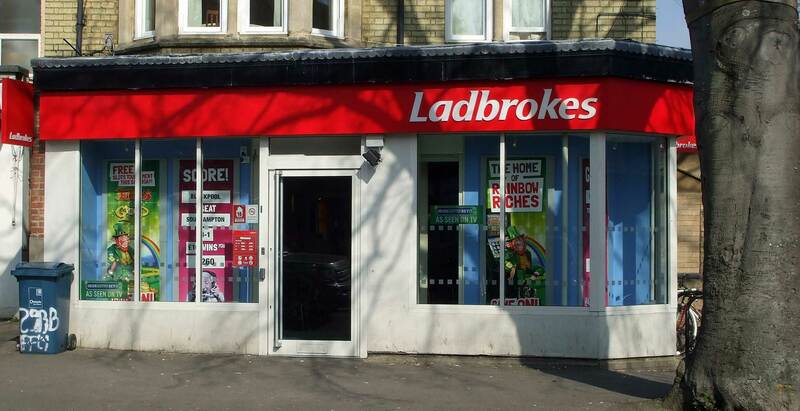 The research also showed that northern towns tend to have more betting shops compared to their neighbours in the south. Aylesbury was the only southern town within the top 10, flying the flag for Buckinghamshire with 7,229 people per betting shops. The top 10 towns with the fewest betting shops per person are heavily focused on the south of the country. Oxford is top of the list with one shop per 11,398 residents, closely followed by Ilford, Hayes and Southend-on-Sea. The only northern town in this list is Rochdale, which comes eighth with 10,449 people per betting shop. Richard Gargan, spokesperson for Reelbonanza, which compiled the study, said: “We have found that there is a real north-south divide when it comes to punting in the UK, with those in the north of the country far better served when it comes to betting shops. 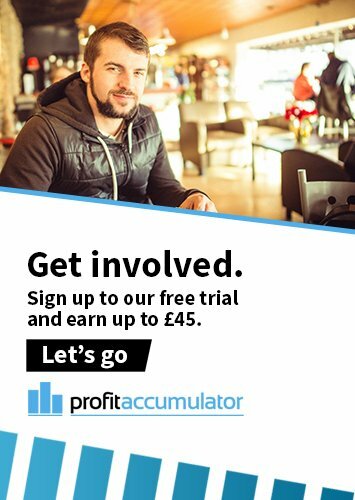 “Grimsby was previously known for fish and chips, a mediocre football team and a Sacha Baron Cohen film, but it can now add Britain’s betting shop capital to the list. The lists were generated by looking at towns with at least 10 betting shops and then ordering them by the number of people served per shop, with lower number of people served indicating a high concentration of betting shops.